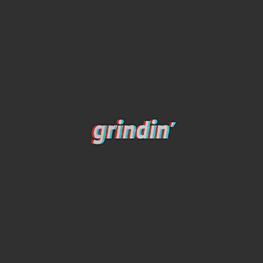 Topics tagged under "adidas" | Grindin' | Stay on it! man i really love Nigo, he just lets his work speak for him. Looks like your connection to Topics tagged under "adidas" was lost, please wait while we try to reconnect.